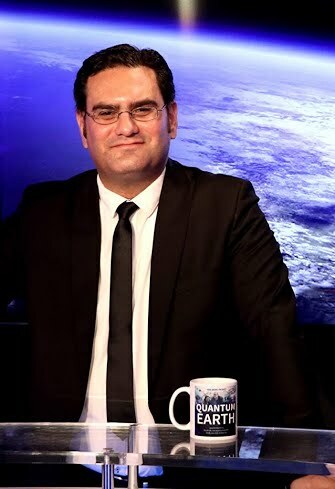 Frederic is a French-Israeli independent TV journalist, director and producer since 1998. 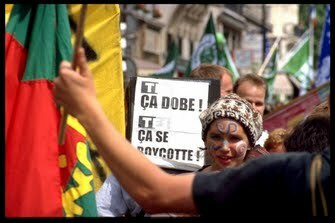 French the Civil Society of Multimedia Authors (SCAM). 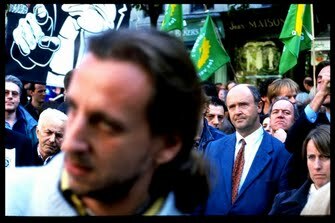 Jeunes Verts banderolle, Green Parade, Paris. 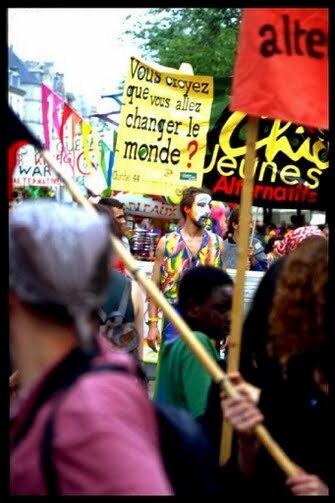 Photo Credit (c) Frederic Eger. 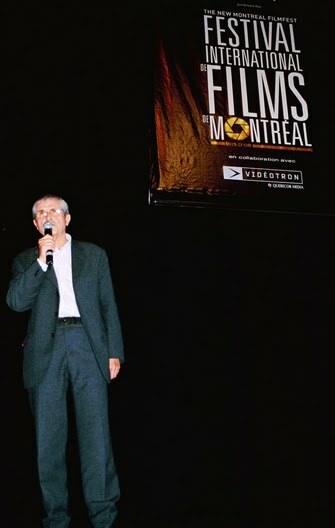 Claude Lelouch, Festival International du Film de Montreal, 2005. 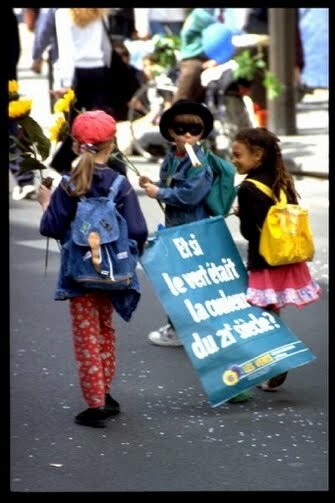 Photo Credit: (c) Frederic Eger. 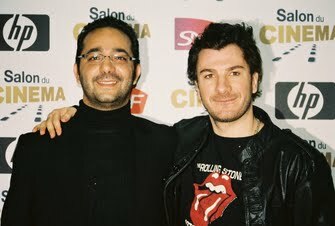 Moise Kissous & Michael Youn, Salon du Cinema, Paris. 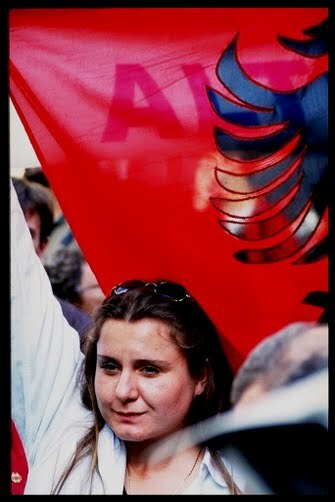 Photo Credit: (c) Frederic Eger. 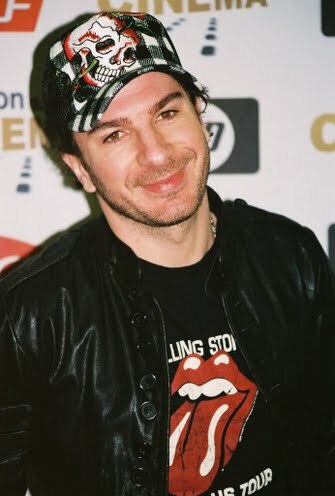 Michael Youn, Salon du Cinema, Paris. 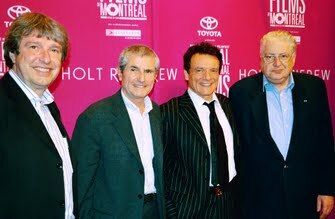 Photo Credit: (c) Frederic Eger. 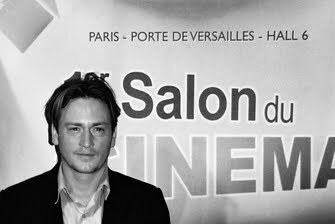 Benoit Magimel, Salon du Cinema, Paris. Photo Credit: (c) Frederic Eger. 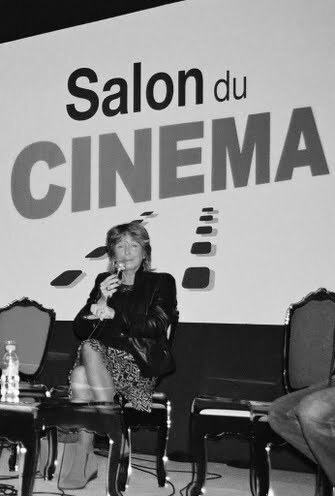 Danielle Thompson au Salon du Cinema, Paris. Photo Credit: (c) Frederic Eger. Dan Groover spends his childhood in Paris, France. His career starts in the 1980s with the apparition of the urban French Hip-hop culture finding its unique expression through graffiti art. 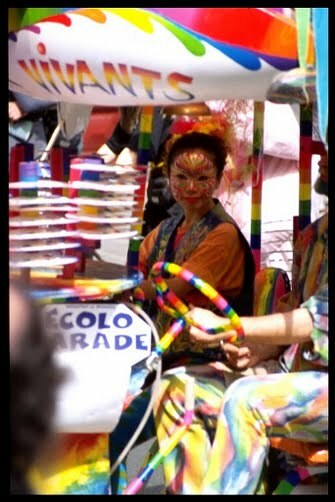 In 1988, Dan Groover moves to the French Indies, continues his art training at the Martinique Art School. In 1995, his move to Jerusalem sparked a new transition in his artistic approach. 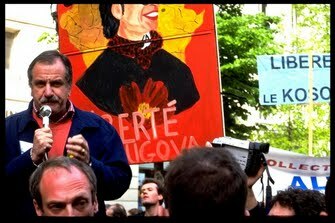 Reporting & Voice-Over: Frederic Eger; Cinematography & Editing: Alexandre Miodezky.